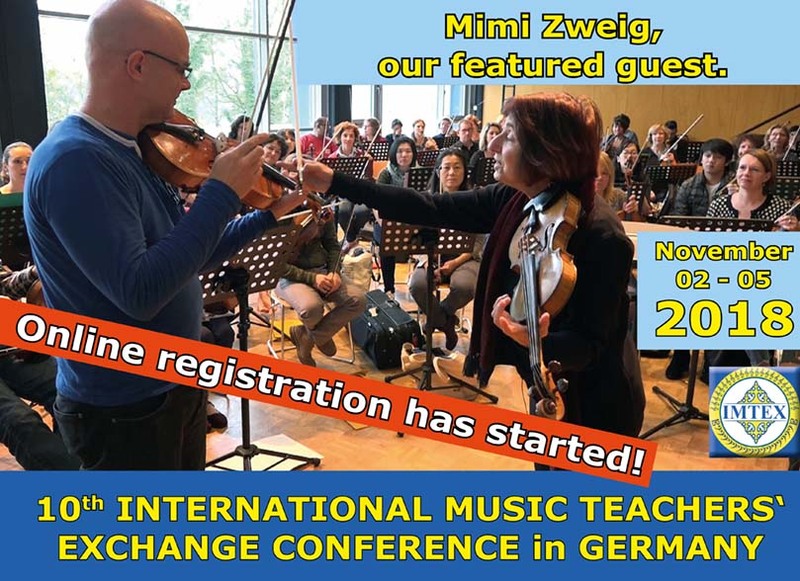 Teacher Development Courses – Online registration has started! 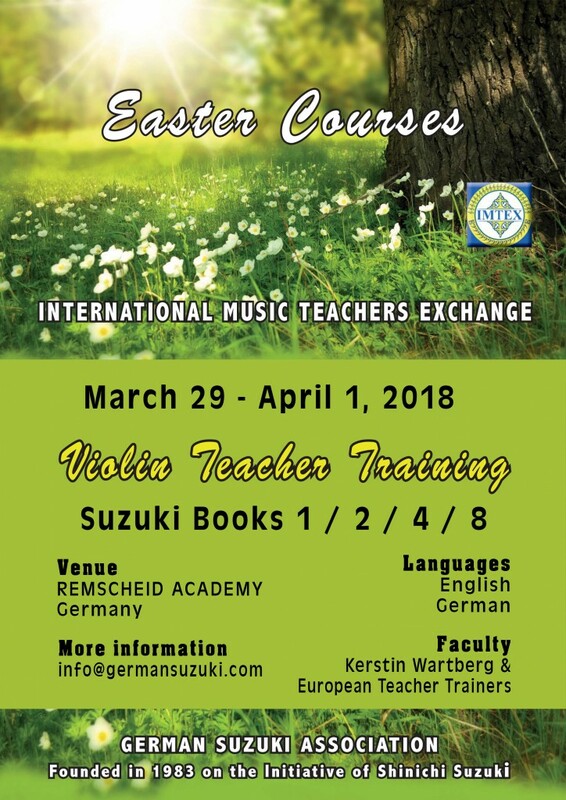 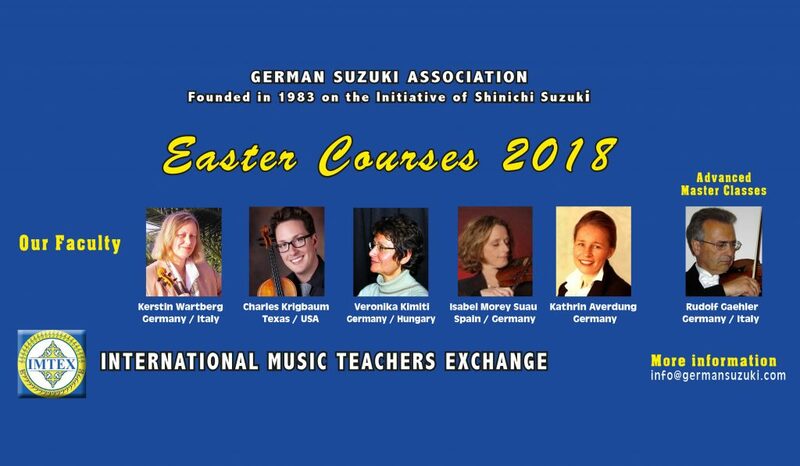 Easter Courses 2018: Violin Teacher Development – Online registration has started! 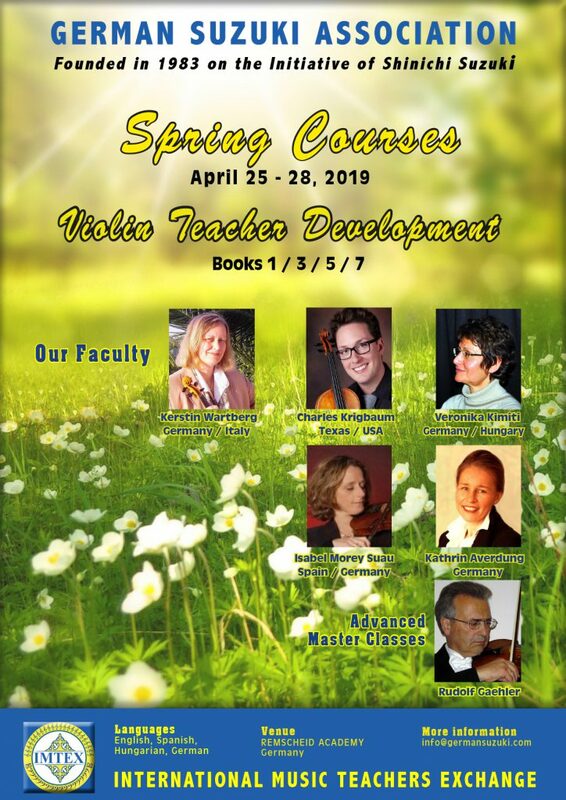 Springtime Violin Teacher Training Courses: Online registration has started!